Home / FEATURED MERCH! / Sad Magnet Man Merch! Sad Magnet Man blasting onto the scene with hapless hopes and dashed away dreams! A poem. For you. You can put him on your mug! 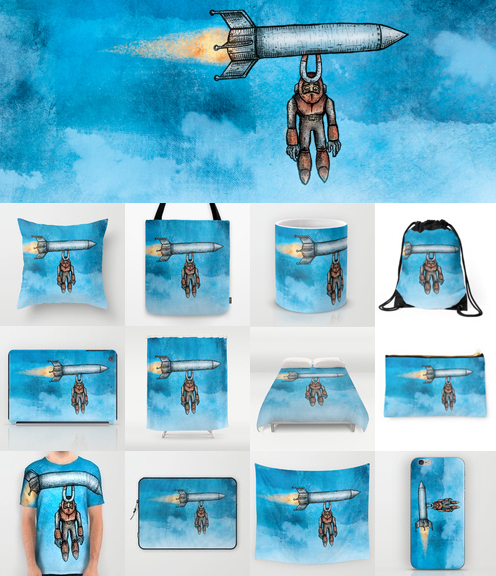 Available at the Society6 and Redbubble shops!